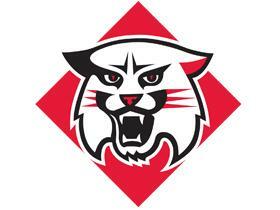 Davidson College is governed by a Board of Trustees composed of between thirty and forty-five members. Four members are elected by the alumni and five members serve ex officio (the President-elect and President of the National Alumni Association, the Chair and Immediate Past Chair of the Board of Visitors, and the President of the college). The balance of members are elected by the trustees themselves. At least twenty-five percent of the board members will be a member or an affiliate of a Presbyterian Church (USA) congregation.